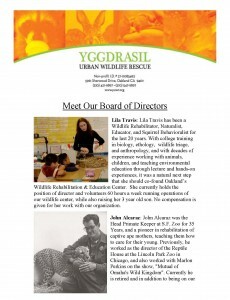 The Yggdrasil Urban Wildlife Rescue (YUWR) and Education Center is a non-profit 501(c)(3) organization serving the San Francisco Bay Area in California since 2001. 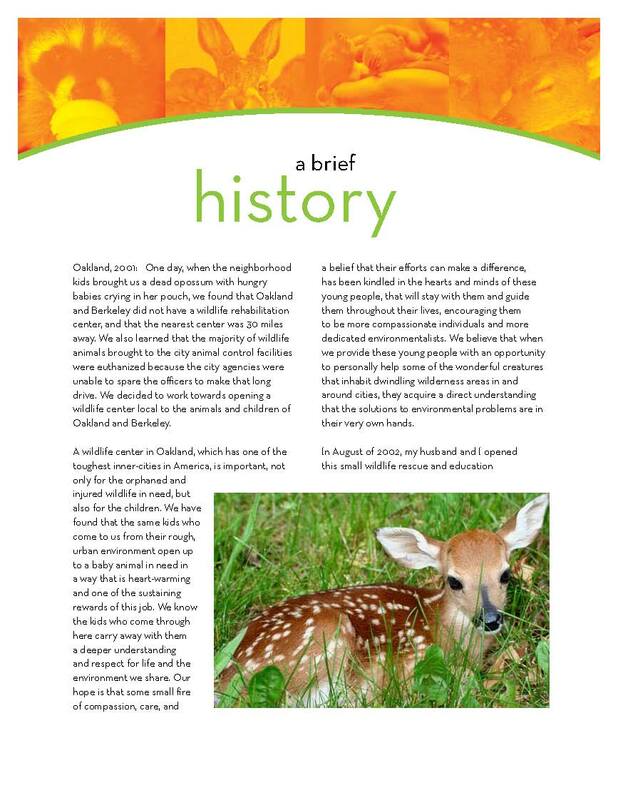 We are dedicated to the rehabilitation of orphaned and injured wildlife living in urban city centers and education of the public about how to live harmoniously with our cities’ wildlife. When an orphaned wildlife mammal is found, we nurse these animals back to a healthy state where they are able to be released back into the wild. Through education to children and adults alike, we try to raise awareness of these wild residents of our cities in the hope that a better co-habitation will lead to less injuries/orphans and more enjoyment of the urban wildlife with which we share our cities. Through hotline referrals, we give advice on where to go to get help when you find an animal in need. 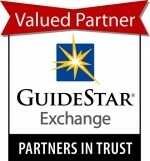 We are a 501c3 grassroots nonprofit organization and are 100% volunteer-run and donation-funded! To heal the sick and injured/orphaned animals brought to us and ready them for release back into our Urban Wilds. To educate people of all ages in the wonder and enjoyment of wildlife and nature and why it is so vital we protect it. To teach patience and compassion so that urban wildlife is viewed in a more positive light by everyone- not as pests, but as important co-habitators of our environment. Yggdrasil is the name in mythology for the “World Tree”. The legend is that the World Tree’s branches reach across the Universe. One branch supports the earth and another supports the heavens. The roots are also far-reaching; one into the Underworld, one into the land of Giants, and one into the land of Man. At the top of the tree perches an eagle. a Snake gnaws at it’s roots. 4 stags live in it’s middle branches. And up and down its trunk travels Ratatosk, the Squirrel. Ratatosk is the errand runner and mischief-maker. He carries messages from the Earth goddess to the Sky god and from the Eagle to the Serpent at the base of the tree. By living in Yggdrasil’s branches they nourish the World Tree, and in turn, the tree nourishes them. Without the cradling branches of the world tree the Universe would fall. Each of us support its Branches and Yggdrasil supports us all. Please meet our Board of Directors! 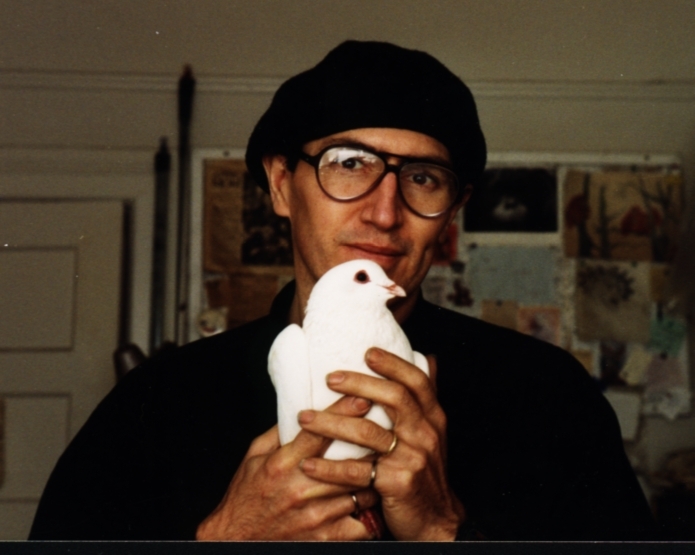 We are very saddened to announce that we lost our Co-Founder Richard Travis on September 12, 2012. Richard had to step down from our board of directors in 2011 due to health reasons. He leaves behind 2 grown sons and our 1 young son, and a lifetime of working hard for animal welfare, wildlife, and environmentalism. His quick mind, and ice-breaking humor will be missed , as will his amazing abilities as an artist and storyteller. We thank him for devoting his life to making the world a better, safer, more cooperative place for all creatures, humans included.